Storing natural energy sources like wind and solar energy is highly unpredictable, thus hastening the need to resort to alternate means. While some countries have taken to stockpiling hydroelectricity, other nations face challenges due to reasons like water scarcity or poor accessibility. Meanwhile, the daily requirements for energy via televisions, air conditioners, water heaters and so on, continue to escalate among both our homes and places of work. Scientists in Europe have started a project, based on RICAS 2020, that relies on storage of energy in the form of compressed air in large caverns beneath the surface of the Earth, without the loss of heat to the environment. This is known as an ‘adiabatic process’. The air, formed by excess wind or solar energy, warms up in these spaces, thus accumulating heat by compression, which is the released via a gas turbine for electricity when needed. The energy generated is directly proportional to the amount of air stored and released. Just like the working of a bicycle pump! Research is being conducted in trying to locate existing large, hollow and unused caverns, tunnels and mineshafts as storage units as building new ones could prove dangerous. Another important factor to consider here is heat as an additional source of electricity. Following the formation of compressed air, the team passed it through another bedrock cavern where the heat induced gets transferred to the rocks, which ultimately reheats the cold compressed air on its way out and causes power to be generated. Now, what happens if there is leakage or wastage? For this too, a solution of rendering the site airtight has been initiated using advanced underground technology and quality sealants that can withstand high pressure. 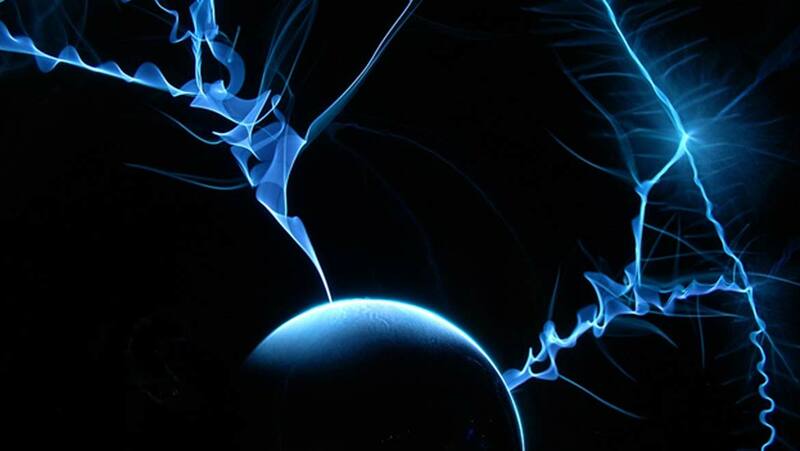 Could This Be The Electricity We Are Looking For To Power The Future? Dr. Matthias Finkenrath of the Kempten University of Applied Science, Bavaria, has been studying the concept of compressed air for several years and says such a breakthrough study “could significantly lower costs and greatly improve storage capacity”. Research company SINTEF also agree, commenting on the efficiency of the system, which will improve energy savings and storage by more than 70%. With innovations like these for futuristic batteries, there opens up exciting possibilities not only for storage of energy as batteries but also for several applications in a variety of different industries.